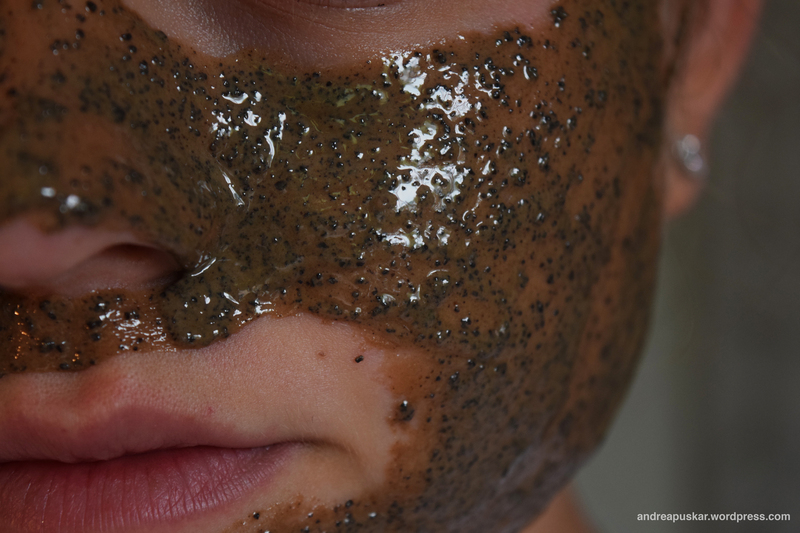 Of course I was eager to try the latest face mask from LUSH Cosmetics called Cup O’ Coffee infused with ground coffee beans and cocoa. The strong coffee aroma relaxes, yet stimulates, your senses, which allows you to have a fresh start during the day. Surprisingly, I never put two and two together – coffee beans are used regularly in perfume stores to reestablish your sense of smell. Similarly, this masks reinvigorates your skin, while also acting as a light exfoliant. I highly recommend this product for anyone who wants a mask that not only transforms your skin, but also your mindset. What do you think about this product? P.S. – Sorry for not posting last week – it has been absolutely crazy at school and my internship! I plan on posting again this week to catch up! Marist College senior studying Public Relations and Political Science with strong motivation and passion to excel in the Communications realm. This blog presents Andrea's love for the cosmetic industry and her studies. Happy Birthday to the most caring and loving mother-in-law a girl can have! You mean so much to both @matthew_dunn_1 and I! Cannot wait to celebrate your special day!